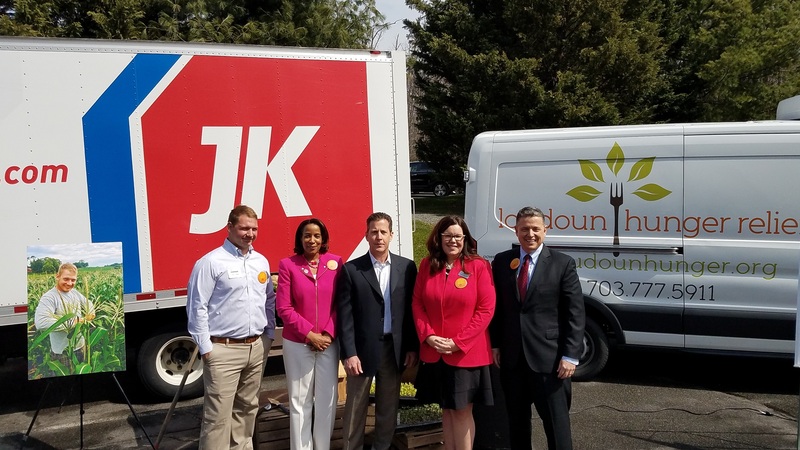 Loudoun-based JK Moving was already the D.C. region’s largest independent moving company (and third largest in North America), but now it is also being recognized for its charitable efforts. The news comes as Loudoun Hunger Relief finishes up the last harvest at JK Community Farm. Despite summer rains that dampened agricultural production across the region, JK Community Farm yielded 30,000 pounds of produce and 24,000 pounds of beef, pork and venison for the food pantry. WTOP reports that this represents $240,000 in free food for the Loudoun community. In addition to the farm, JK Moving supports other charities active in Loudoun County, including Boulder Crest Retreat, Mobile Hope, Toys for Tots and Wreaths Across America.